Sheila Dixit returns to Delhi as the Congress chief on Wednesday after Ajay Maken’s exit, who cited health reason earlier on January 4. The three-time former CM returns to the political turf after being decimated by the AAP in 2015 assembly elections. Earlier, AAP leader and Delhi CM Arvind Kejriwal had Sheila Dixit tenure marred by corruption charges in the 2010 Commonwealth Games. 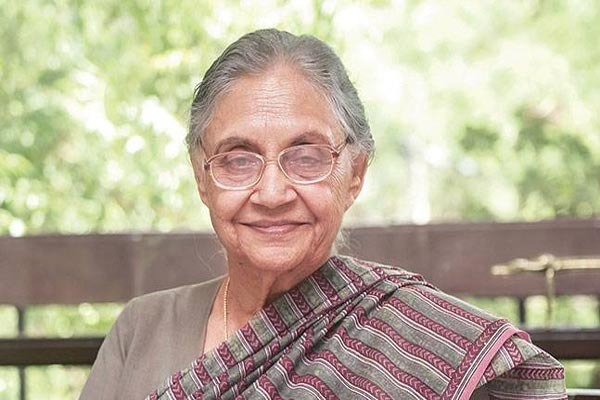 Sheila Dixit had a tenure of 15 years holding forth the Chief Ministership of Delhi from 1998 to 2013.